People love to experience a sense of joy. They often find this comes as an outcome of doing certain things, however, rather than making joy an end in itself. Different people achieve this feeling in different ways. 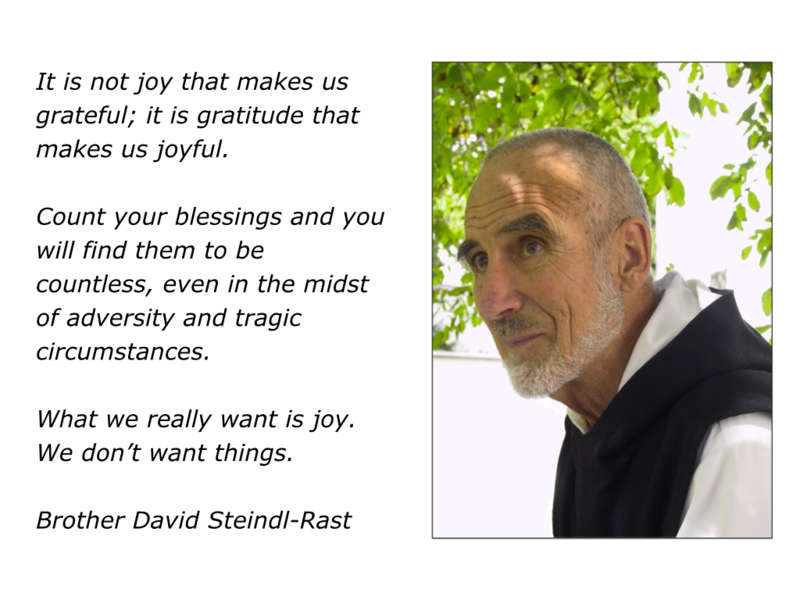 Brother David, for example, has spent much of his life helping people to develop a sense of gratitude and joy. You can discover more about his work via the following link. Looking at your own life, what are the things you do that may lead to feeling joyful? Here are some answers that people have given to this question. Giving to other people … Counting my blessings … Listening to music … Singing in a choir … Nurturing my garden … Cooking for other people … Being with our children … Caring for animals. Doing stimulating projects at work … Making wood sculptures … Coaching athletes … Being a trusted advisor to my clients … Helping people to solve problems … Giving myself time to appreciate life. If you wish, try tackling the exercise on this theme. 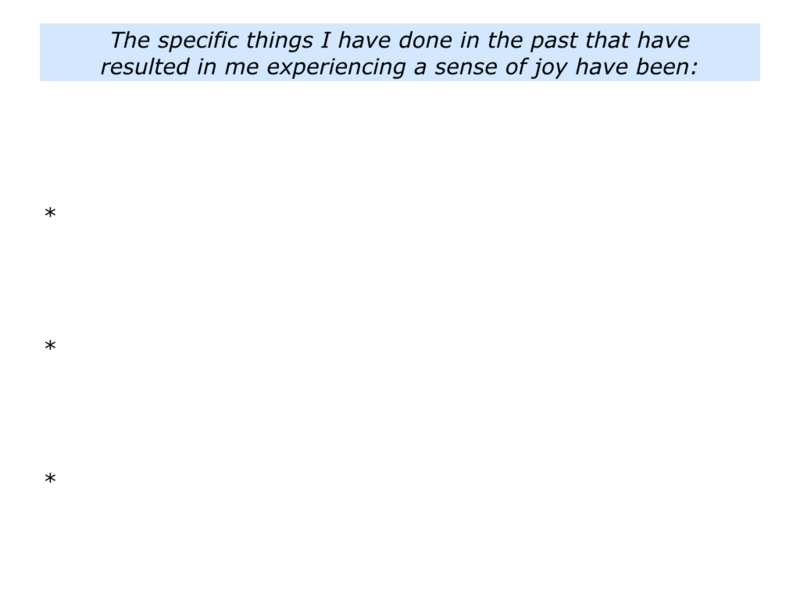 This invites you to describe the specific things you have done in the past that have resulted in you experiencing a sense of joy. During my early career I visited many therapeutic communities dedicated to helping youngsters to develop healthy ways of experiencing joy. One therapist explained the approach in this way. “People can get their kicks by helping or hurting others. This has consequences both for themselves and others. “Many youngsters who come here have been hurt in the family and institutions. The danger is that they will take revenge by hurting others. This will prove expensive for them and society. At the time I was fortunate to be working in therapeutic communities. The young people were challenging, but they were also appreciative. Everyday provided the opportunity to do satisfying work. This was also a time when the human potential movement was taking off. Because of my work, it was good to explore how the approach of people such as Maslow, Rogers and others could be used to help the young people to grow. 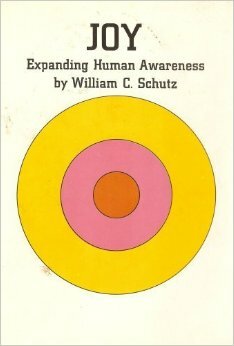 At a seminar in London, I listened to Will Schutz, the author of Joy: Expanding Human Awareness. His approach focused on human interactions being influenced by each person’s need for inclusion, control and affection. Fast forward more than forty years. Today’s workplaces ask a lot of their employees. Good employers also recognise importance of creating a culture that enables people to do satisfying work. Richard Sheridan leads Menlo Innovations, a software company in Ann Arbor, Michigan. The company aims to build an intentionally joyful culture. 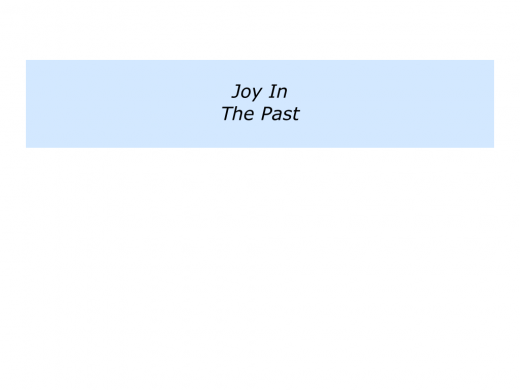 Our CEO and Chief Storyteller, Richard Sheridan, has recently written a book called Joy, Inc. about how he created a joyful culture at Menlo Innovations. The book describes how any organization can follow similar methods for a more passionate team. Last year, 2,197 people came from around the world to visit us. They made the trek not to learn about technology, but to witness a radically different approach to workplace culture — one intentionally designed to produce joy. At Menlo, we have built a culture that removes the fear and ambiguity that traditionally makes a workplace miserable. With joy as the explicit goal, we’ve changed everything about how our company is run, and have brought that joy into the lives of our clients and their end users. 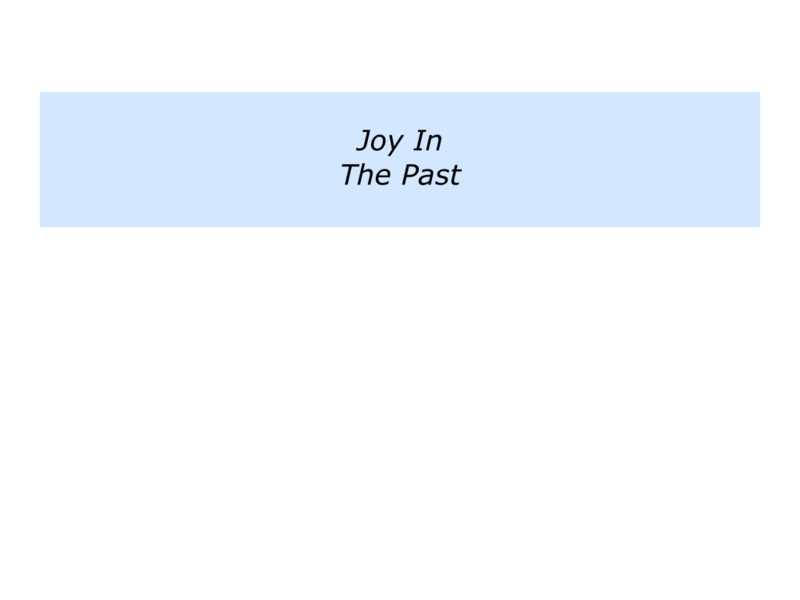 Joy, Inc. offers readers an inside look at our belief system and how it influences our physical environment, embraces making mistakes, and eliminates stereotypical meetings all while fostering dignity and respect for each other. Joy, Inc. is for readers in any field who want tangible examples for a healthier, happier atmosphere at work – and the sustainable business results required for growth. Readers will come away with an inspirational blueprint for how to create a corporate culture centered on joy in their own workplace. Let’s return to your own life and work. 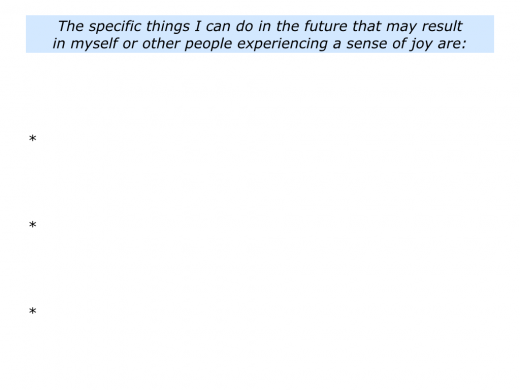 Looking to the future, are there any things you would like to do to increase the chances of you or others experiencing joy? If so, what would be the benefits of taking these steps, both for you and other people? 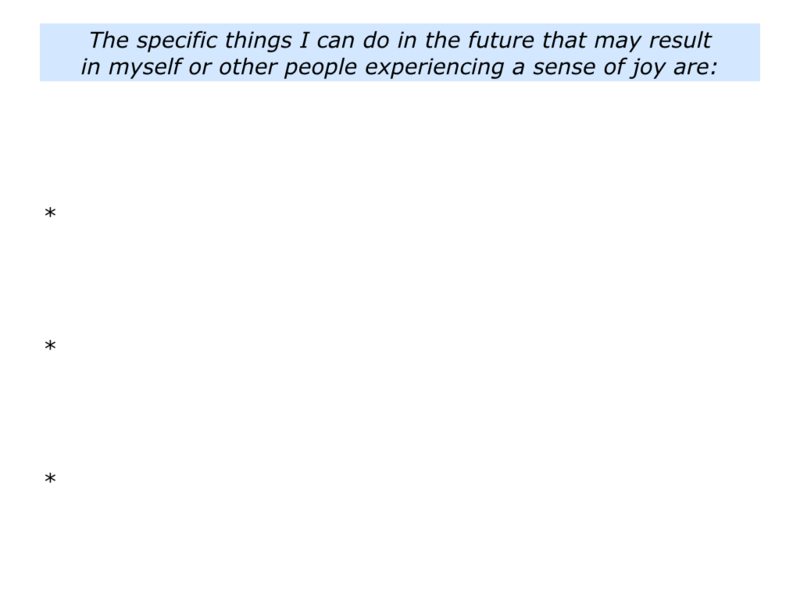 Describe the specific things you can do in the future that may result in you or others experiencing a sense of joy. 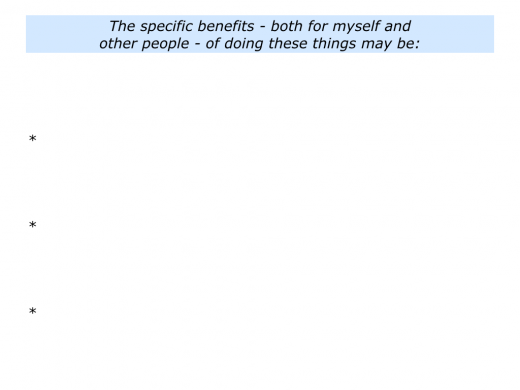 Describe the specific benefits – for you and other people – of doing these things.